I love, love, love pickles and preserved foods. I do everything from cure my own olives to pickle fish, but the recipes here are standard — more or less — vegetable and fruit pickles. I often find myself with more of a wild edible food or a garden veggie than I can eat fresh, so I immediately think “how can I pickle some of this?” There’s usually a way. If you can’t find what you are looking for on this page, try my friend Sean’s site, Punk Domestics. 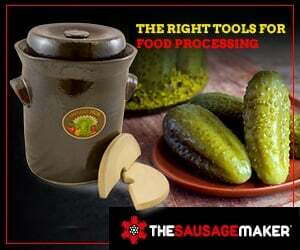 He has lots of pickle recipes contributed from the blogosphere. A truly excellent rendition of sauerkraut that’s about 50-50 shaved fennel bulb and cabbage, spiced with lots of different seeds. Awesome on a sausage. Basics on mustard-making and a recipe for a simple country mustard. 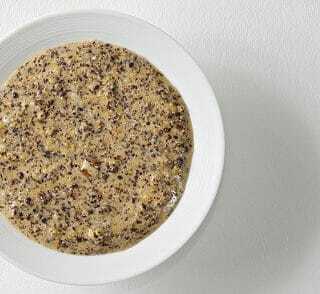 A modernized version of an ancient Roman mustard. You gotta try this one! Yep. 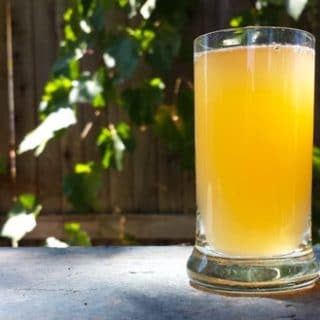 Vinegar, made with beer. Not exactly malt vinegar, this is something better, something richer in flavor. This is the real deal, a long-fermented hot sauce in the style of Tabasco. It takes a while to make, but it’s worth the wait. 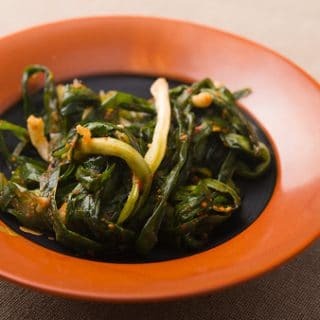 I make this with Western three-cornered leeks, but you can use ramps or any other green onion or scallion. 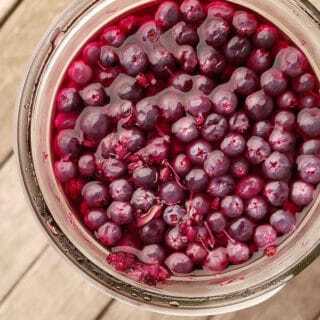 Yes, you can pickle blueberries, or any small berry, for that matter. They’re fantastic alongside wild game or salmon. Yep. Ketchup isn’t just for tomatoes. 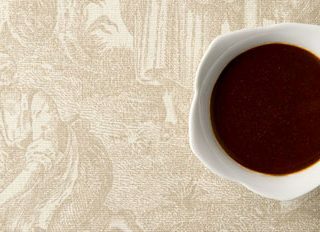 This is an old English recipe for a sauce that is a lot like a cross between A1 Steak Sauce and Worcestershire. You make it with green, unripe walnuts. Verjus or verjuice is a “vinegar” made by pressing unripe grapes. Its less acidic than actual vinegar, and is what you will want to use when you want a bright flavor with food served with wine. 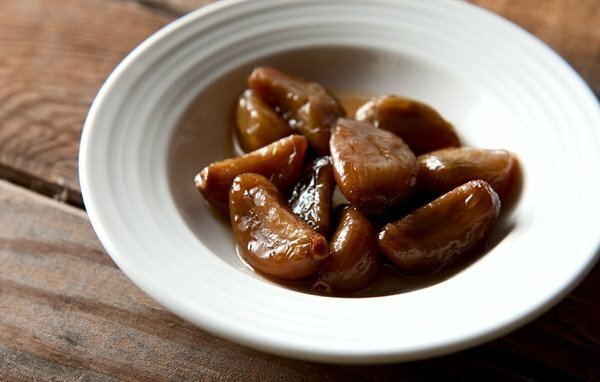 Not pickled garlic but, caramelized, sweet garlic cloves pressure-canned. This is one of the most amazing foods I’ve ever made. Beautiful, crunchy and slightly sweet, I pickle these ramp bulbs with saffron, honey and thyme. Yep. Old style, no-vinegar pickles, fermented in brine. I pickle carrots in no other way now. 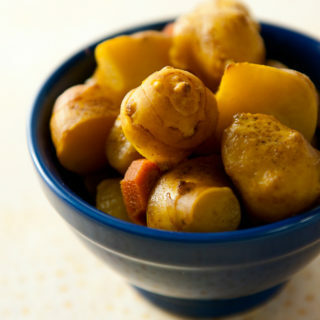 Also called sunchokes, these crunchy tubers are awesome pickled with turmeric and chiles. Salting citrus such as lemons, limes or oranges has been done in many cultures. 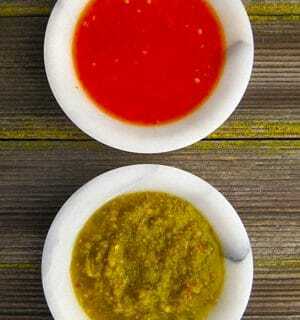 Here is an overview of the different methods, with a recipe. 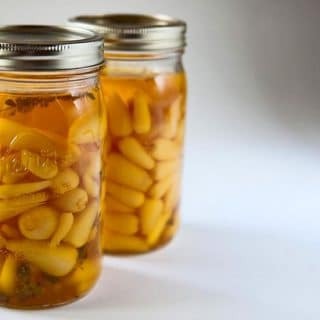 This is by far the best method for preserving artichoke hearts. 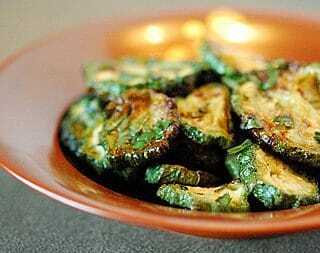 Works best with the little artichokes. Brine-pickled fiddleheads from either ostrich or lady ferns. These are briny and a little spicy, but super crunchy. 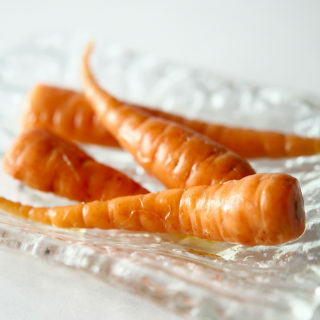 Eat them alongside cheese or cured meats. 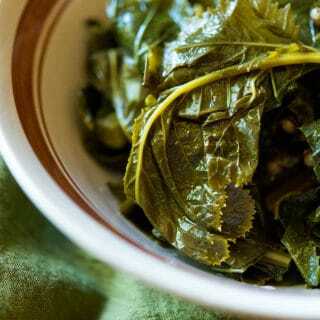 I make these every year when our wild mustard greens come ready. 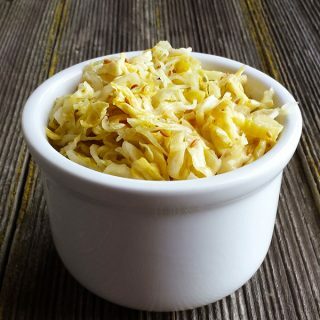 It’s a little like kimchi meets sauerkraut, and it’s a common ingredient in Chinese cooking – also good on a bun with sausage. 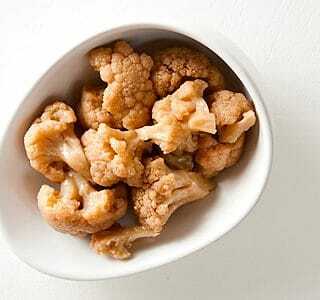 Classic Italian antipasto style pickled cauliflower. If you grew up in “red sauce” places, you’ll love this one. 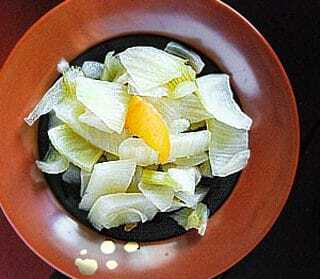 Sweet and sour fennel pickles, with a little lemon zest thrown in. Wonderful on an antipasto plate. 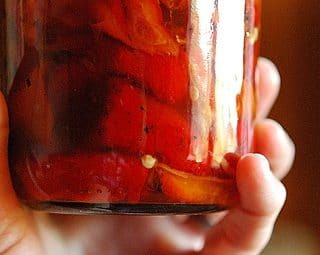 An old Italian method for preserving sweet or hot peppers. 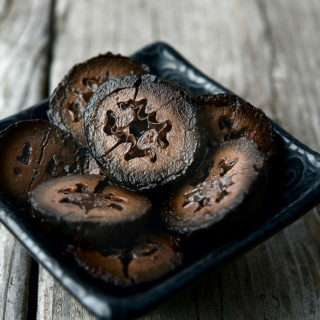 You roast them, dredge in vinegar, salt and preserve in olive oil. Similar to the pepper recipe above, this is a great way to preserve zucchini. Salted, dried and preserved in oil. 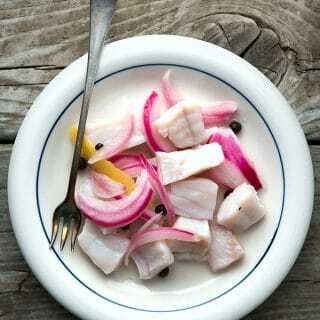 A Northwoods favorite, this works with any firm, white fish. 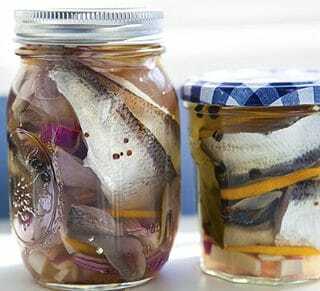 This is a classic Swedish recipe for herring that can also be made with capelin, sardines, pilchards or smelt. 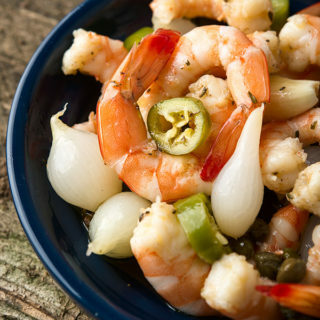 A Southern tradition, pickled shrimp is a great party appetizer anytime of the year, but especially in summer. 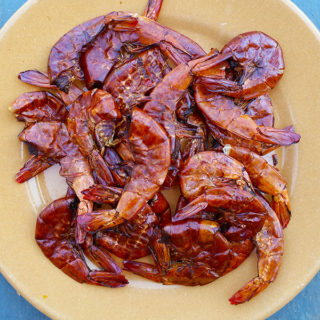 Dried shrimp is a key ingredient in many of the world’s cuisines. Here’s how to make them. This is my standard pickle for mushrooms. Slight sweetness, lots of mustard seed and bay leaves. Works with most mushrooms. 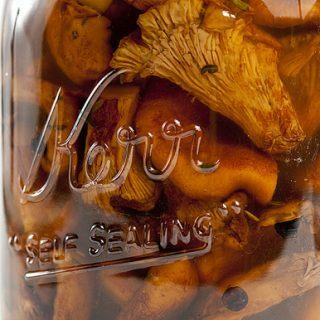 Absolutely my favorite way to preserve big, meaty mushrooms. I like porcini preserved this way better than ever fresh porcini! 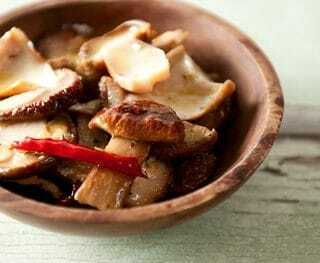 A Polish and Eastern European method of preserving mushrooms, these are boiled briefly, then salted down and fermented. Spectacular with bread and vodka. 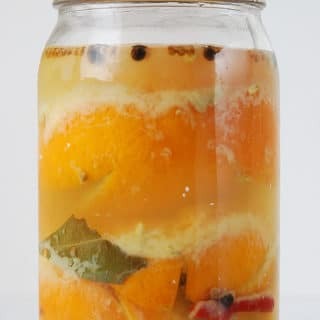 The most basic methods, with water and with brine. Water curing takes vigilance, brine curing takes time. 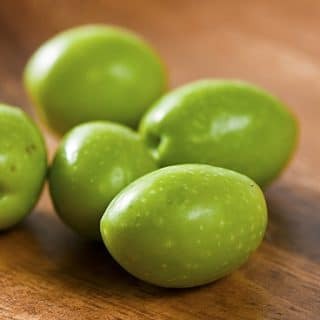 My favorite way to cure green olives. 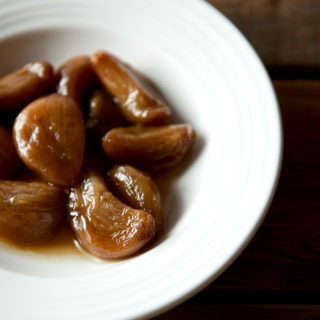 It sounds gnarly, but lye-curing dates back 2000 years. It makes a buttery olive. This is that Greek style wrinkly olive. 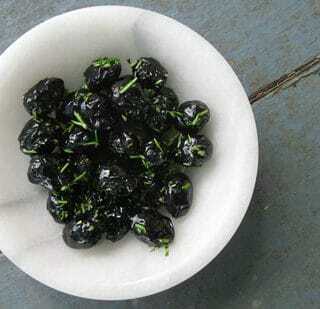 It is a very easy method of curing black olives, and the flavor is far better than any store-bought olive. 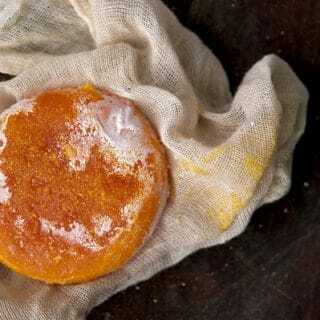 Yes, you can salt cure an egg yolk. 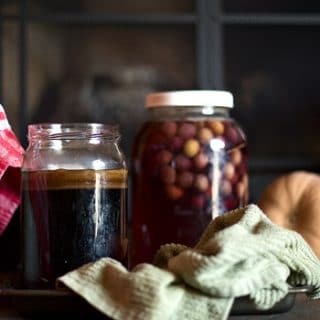 It’s an easy preservation project to do, and the finished product is awesome over pasta, rice or vegetables. It’s like eggy parmesan cheese. 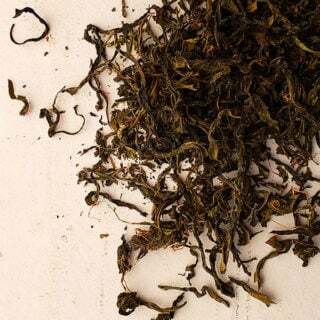 A tea made by fermenting fireweed leaves, exactly the way you make traditional black tea. 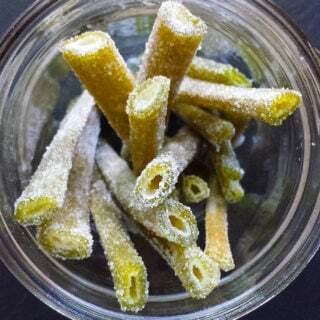 Angelica, lovage or fennel stems are hollow, so when you candy them, they make great straws, or zippy notes as a dessert garnish. 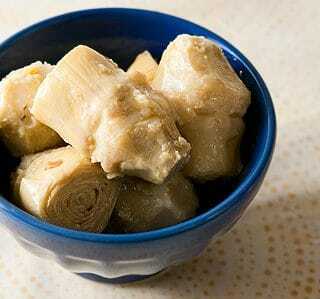 Pickled walnuts are a classic British condiment, mostly served with cheddar cheese and charcuterie. They also go well with sweet foods, too. 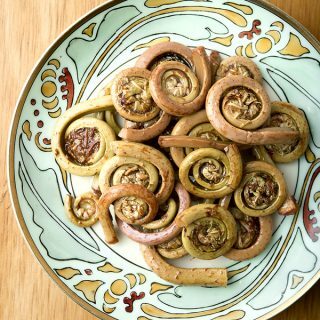 You make them with unripe, green walnuts. 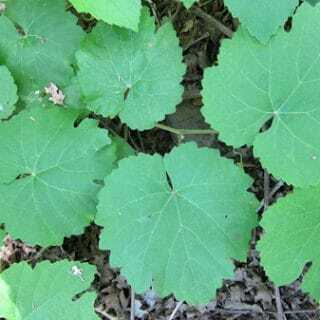 I use these grape leaves to make dolmades, stuffed grape leaves. They will last more than a year if you can them. 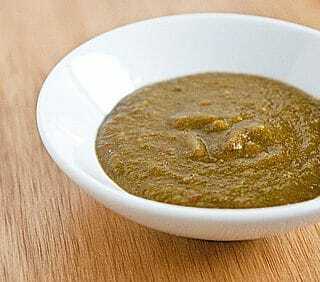 Tomatillo and cilantro salsa. 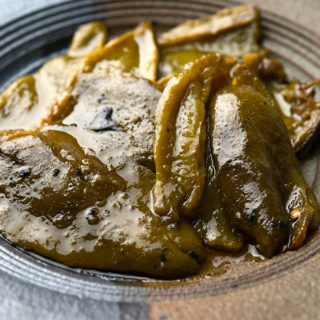 This is a cooked, canned salsa that makes a perfect base for making chile verde. 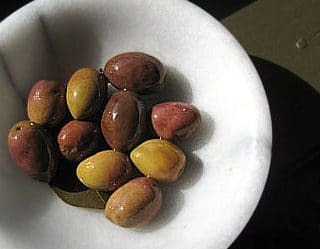 Madrone is a flavorful tree bark in the West, which creates this pretty stain on the cracked eggs. 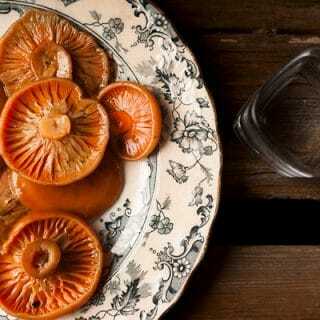 You can also use ponderosa pine or hickory bark to make these. Austin: Nope, never preserved avocados. Sorry. Great blog! I grew up here in the valley reading Euall Gibbons. While other kids were playing games, then going to dances, I was exploreing wild areas along the San Joaquin River,discovering useful Edina or medicinal plants, or finding old abandoned homesites and all the old roses, lilacs, fruit trees,abmnd plant bulbs as well as edibles. And I LOVE food, aall aspects. Have you read any Elizabeth David,Dianna Kennedy,or Paula Wolfert? My favorites. My name is Kris and. I live here in Carmicheal. Wish you the very best! Thank you! What a great & much appreciated site. I have a modest 6 acres, here in Ohi & it’s chock full of black walnut trees. I don’t maintain them, I just let them go, as they have on the homestead for over 50 years now… and now I have yet another recipe for them! How about adding watermelon pickles?